Mr. Hickey is currently Assistant Superintendent for Innovation and Learning at the American School Foundation of Monterrey, in Monterrey, Mexico, a position he has held since 2016. Prior to his current position, he was Director of Colegio Panamericano in Bucaramanga, Colombia. He has also held administrative and teaching positions at Colegio Nueva Granada in Bogota, Colombia and at schools in Venezuela, Israel and in the USA. Mr. Hickey earned his B.A. in Political Science and English Literature at the University of Scranton in Pennsylvania, USA and MA Degrees at the University of Alabama, and Lehigh University in Bethlehem, Pennsylvania. He also earned Certification in International School Leadership with the Principals Training Center. The Board of Directors of Colegio Americano de Torreón, the Director General Search Committee, and Search Associates would like to thank all candidates who expressed interest in the Director General position, and to everyone who assisted and supported the search process. 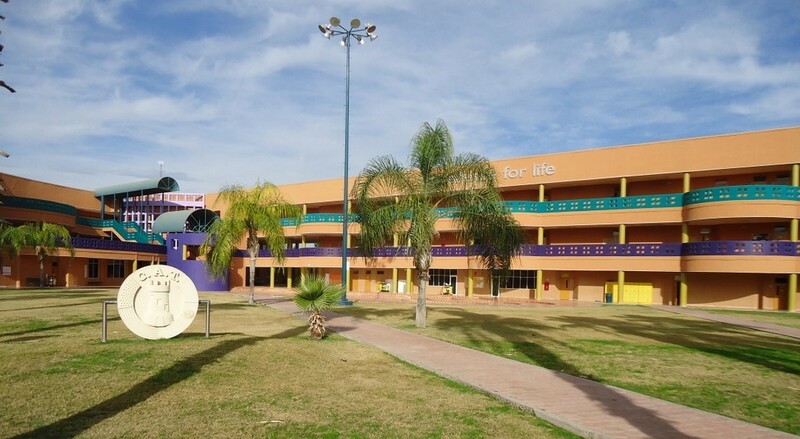 CAT is located on a beautiful 26-acre campus in a quiet residential part of Torreón. A new Early Childhood building is in the final stages of construction is will be ready for the beginning of the 2019-20 academic year in August 2019. 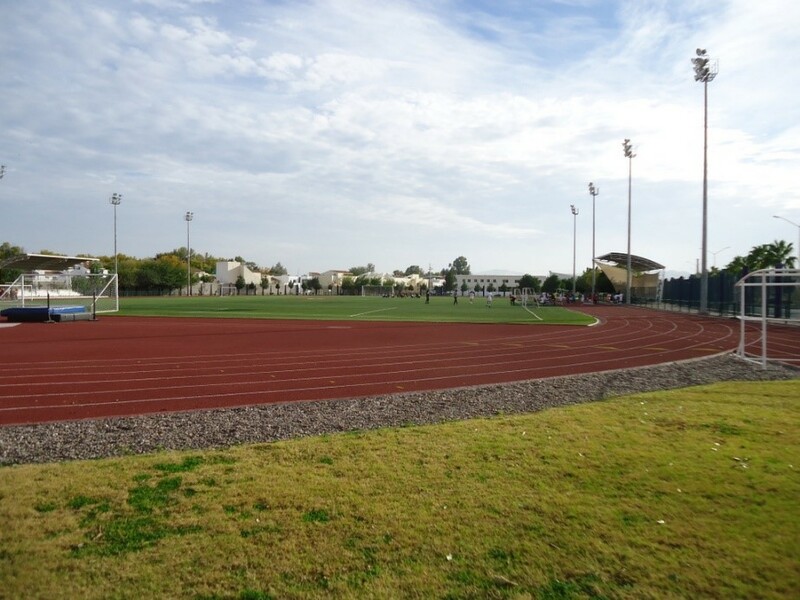 There are multiple soccer fields, all of which have artificial turf. 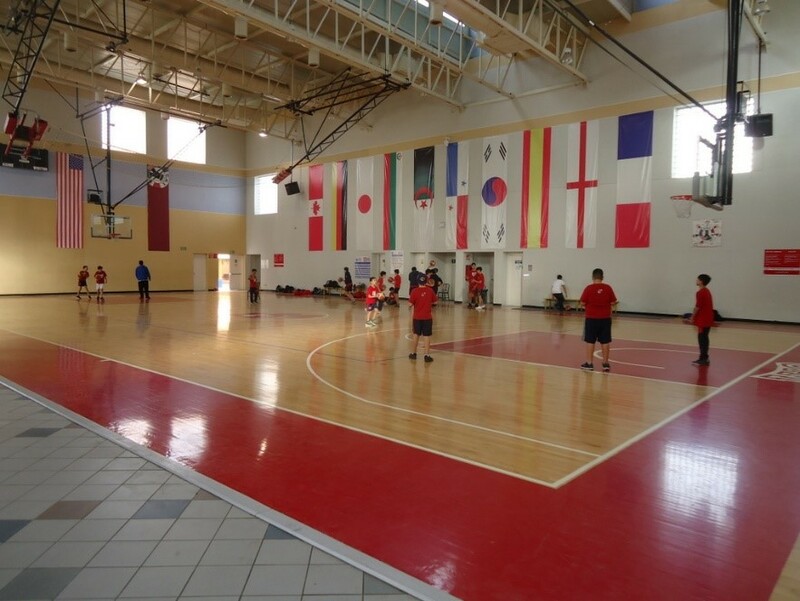 The school has a beautiful 8-lane swimming pool and several covered outdoor athletic courts. The student body currently numbers 1,440. Approximately 97% of the student body are Mexican nationals. The remaining 3% are composed of US and Canadian citizens, Korean, and several other nationalities. The opening of the new Early Childhood building next year will enable the elementary and MS/HS facilities to expand into the former Early Childhood classrooms. It is anticipated the student body will grow by another 100-200 students as the number of Early Childhood students increases with the new facilities and the addition of a new section for 2-year old students. The school has a teaching faculty of 132. 38 faculty members are expatriates hired abroad and 94 are locally hired. Both foreign hire and locally hired faculty members benefit from a well-developed Professional Development program that brings in Professional Development experts to work with faculty members on the CAT campus. The CAT academic program includes a Creative Curriculum in early childhood and Balanced Literacy with Readers and Writers workshop in the elementary school. Advanced Placement courses are offered to junior and senior students in the high school. The programs comply with requirements for the Secretaria de Educacion Publica (SEP). Students who follow the Bachillerato SEP can gain entry into public and private Mexican universities. All CAT students attend colleges and universities after graduation. Approximately 90% continue in colleges and universities within Mexico, and approximately 10% continue their studies in the USA, Canada or other countries. CAT is governed by a 13-member Board of Directors. Members are appointed for as long as they have children enrolled in CAT. Executive officers of the Board are elected by the Board for two-year terms. Beginning in the 2019-20 academic year, two additional members will be added to the Board, bringing the number of Board members to 15. All Board members must have children currently enrolled in CAT except for one member who is referred to as the external member. 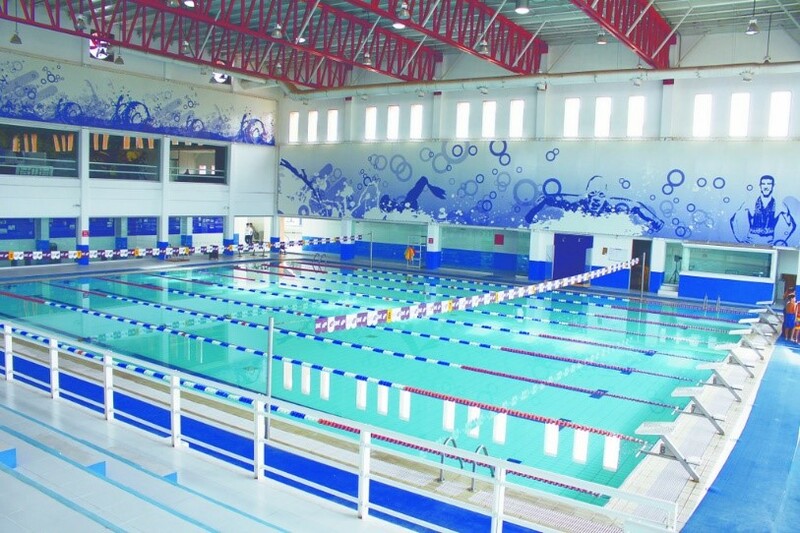 Torreón is a relatively small city with a population of approximately 680,000 as of 2015. The Torreon metropolitan area is about 1.4 million. Torreon celebrated its 100-year anniversary as a chartered city in 2007. The area was originally a center for ranching and later became a farming and processing center for cotton. Early residents were immigrants from Spain, Germany, France, China and the US. It is a welcoming city and people are very friendly. The city is at an elevation of 3,670 ft and has a dry desert climate with warm daytime temperatures and cool nights. Nearly any point in the city can be reached by car in ~25-30 minutes. To maintain a high standard of education and to oversee the supervision and evaluation of all curricular, co-curricular and extra-curricular activities. To oversee the hiring, supervision and dismissal of all faculty and staff. Develop, coordinate and implement the annual budget of the school. To ensure the safety, welfare, and conduct of students while participating in school programs or while being transported to or from school programs. To ensure the building and grounds of the school meet the safety and security needs of the student body and the needs of the instructional programs. To maintain effective communication with the Board, administration, faculty, staff, students, parents and the greater school community. 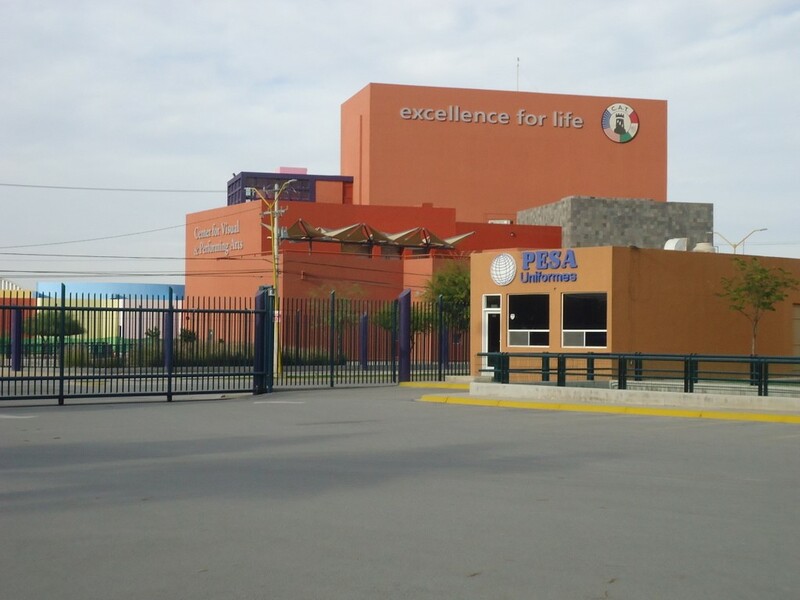 The Board of Directors of Colegio Americano de Torreón (CAT) has appointed Search Associates to act as consultant in the search process for the new General Director. The deadline for applications is February 15, 2019. Applications will be reviewed by Search Associates as they are received and dossiers of selected candidates will be forwarded to the CAT Search Committee on a rolling basis. 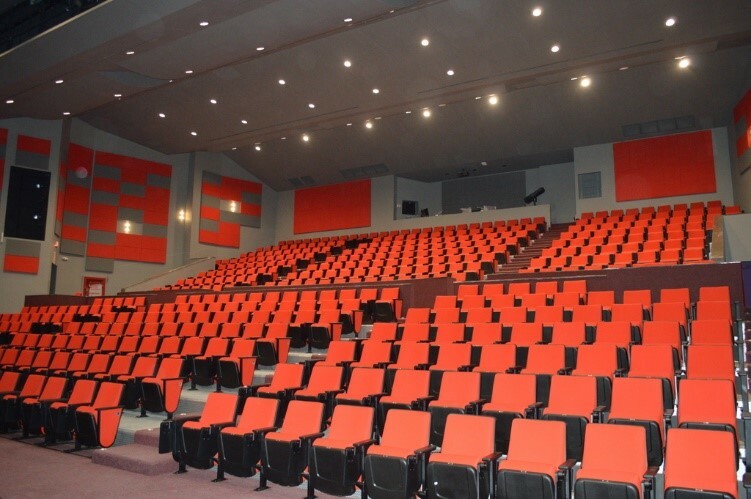 It is anticipated that finalists will be identified and the candidate(s) together with his/her spouse if applicable will be invited to Torreon for final interviews in April 2019. Candidates should note, however, that in the event an outstanding applicant is identified early in the search process, CAT reserves the right to make an appointment early in the search process, even before the published deadline. For this reason, it is important that interested candidates apply as soon as possible.